We keep up with all the latest commercial cleaning regulations, innovations, and working practices, we are ISO9001 Approved and Safe Contractor Certified. 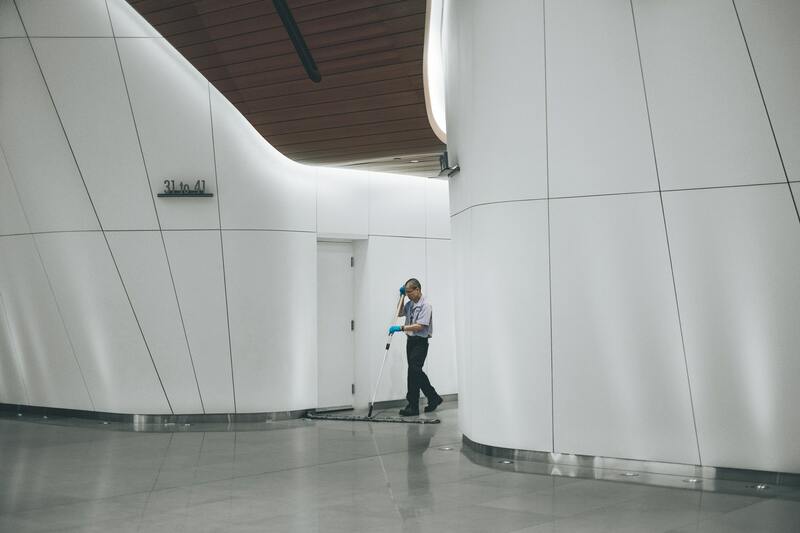 As an owner or manager of a multi-tenant facility, it is important to find a Cleaning Services partner that is responsive to your commercial building cleaning needs and enhances the value of your property. Mad Cleaning delivers high-quality, customised multi-tenant buildings cleaning services. Mad Cleaning has the confidence that our services meet your expectations.